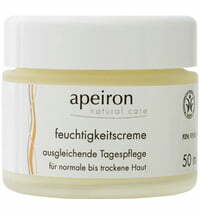 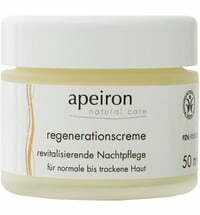 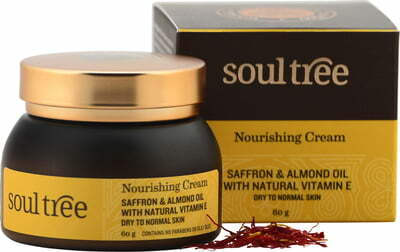 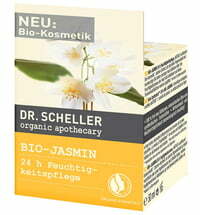 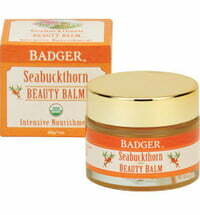 This gentle care cream is rich in antioxidants, obtained from natural vitamin E, and moisture. Saffron brightens the complexion, sweet almond oil helps dry and normal skin types stay supple, while the combination of whitwagandha and shatavari smoothes the skin and keeps it firm and supple. 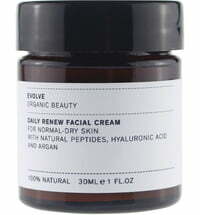 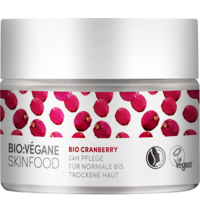 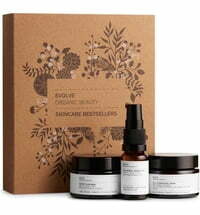 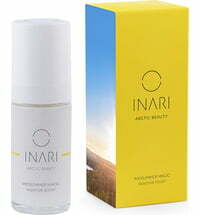 The appearance of fine lines are reduced and dry and normal skin types are optimally cared for. 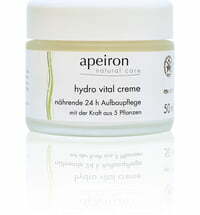 The cream is best applied twice a day.